The last couple of years have been a bitter pill for Big Pharma. 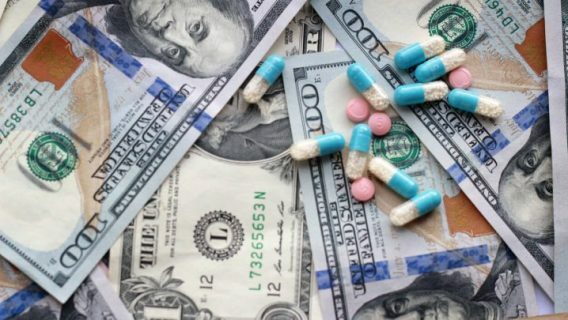 Many of the top pharmaceutical companies have paid record-breaking, multibillion-dollar settlements since 2010 for withholding the health risks of their medications, manufacturing defective medical devices and illegally marketing drugs for off-label purposes, among other improprieties. Johnson & Johnson — one of the world’s top five drugmakers — agreed to pay nearly $5 billion to settle claims against their products in November. 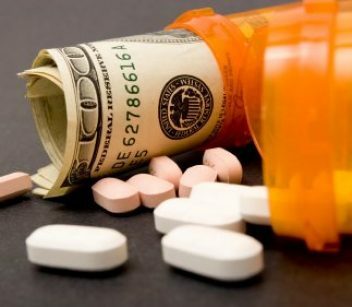 A report by Public Citizen, a health care advocacy group based in Washington, D.C., ranks the largest settlements by drugmakers, and shows these companies paid out 74 settlements to the tune of $10.2 billion from Nov. 2010 to July 2012. The report does not include J&J’s recent settlements. Johnson & Johnson must pay $2.2 billion for illegally marketing its schizophrenia drug Risperdal for off-label uses and keeping quiet about the drug’s increased risk of developing diabetes in patients. Justice Department officials also claimed J&J pushed two other drugs for off-label uses, as well as paid kickbacks to doctors so they could promote the medications for those non-prescribed purposes. 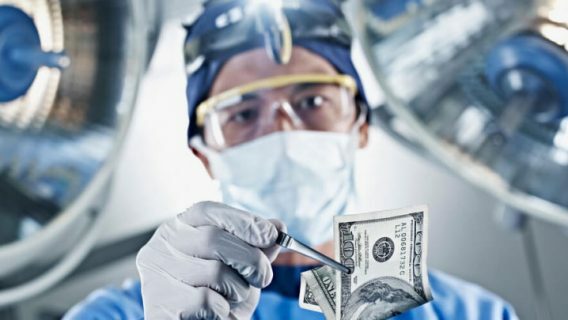 Johnson & Johnson’s DePuy unit could pay $2.5 billion to nearly 8,000 people who say they faced serious complications resulting from the company’s ASR hip implants that forced them to have revision surgeries to replace the defective devices. Initial reports showed the settlement could have reached $4 billion. J&J’s payouts rank among the four largest settlements since 2010. But the pharmaceutical that paid the largest settlement to date is British drugmaker GlaxoSmithKline. 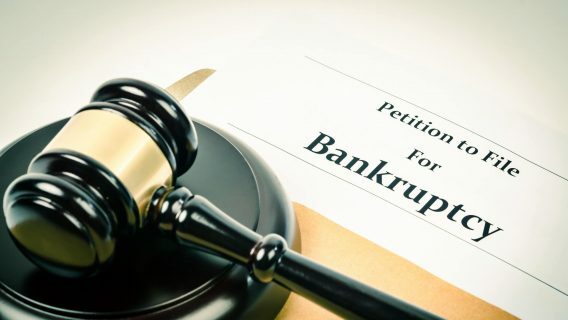 The company faced a $3 billion judgment in 2012 for selling antidepressants Paxil and Wellbutrin for off-label use, and hiding safety information about Avandia, a Type 2 diabetes drug it manufactures. Public Citizen’s study shows that 2012 was a year of record settlements. Drugmakers paid $5 billion in federal charges and $1.6 billion in state charges that year. That report updated a 2010 analysis documenting all major settlements in the U.S. since 1991. 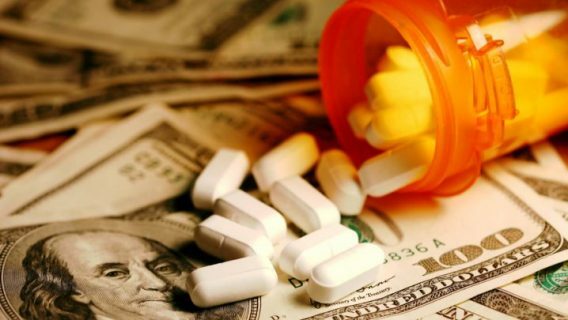 At that time the industry paid nearly $20 billion dollars for pharmaceutical company violations that included defrauding public programs like Medicare and illegal marketing of drugs to treat conditions not included on the labels. The uptick in payouts stemmed from individual states going after the pharmaceutical giants to recoup enforcement expenses and cover other expenses like Medicaid losses.